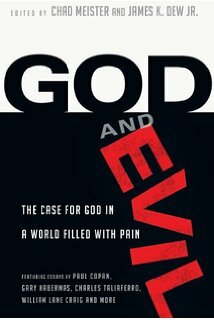 The problem of evil is perhaps the most common concern with or objection to the Christian faith. So, as Christians it is important to understand how we should view evil and suffering in light of a perfect, loving, all-knowing, and all-powerful God. And, not only is this important for apologetics, but it is also crucial for the believer, personally. 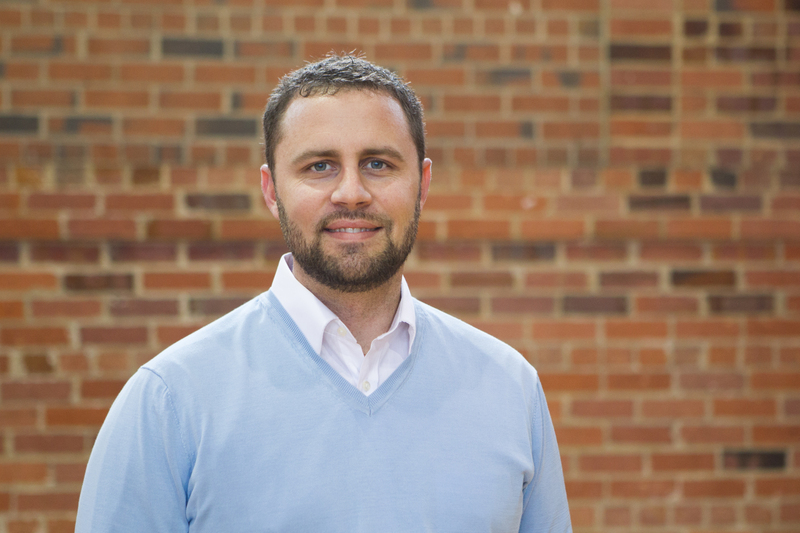 So, Dr. Greg Welty, professor of philosophy here at SEBTS, joins the Exploring Hope studio to answer the question of how we should view evil in the Christian faith. Enjoy! The first two chapters in the bible have been the subject of numerous debates. 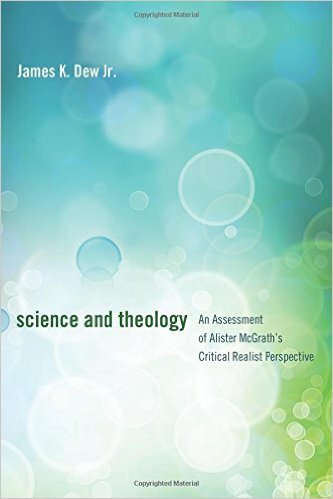 By virtue of it being an account of the beginning of the entire created order, it engenders innumerable questions that relate to cosmology, biology, theology, and especially hermeneutics. So what’s really being said in those first two chapters? Dr. Ken Keathley invites us to ask ourselves what the worldview of the original audience would have been, as well as determine the purpose of creation account. 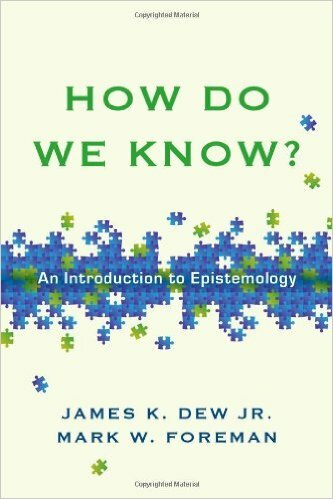 Once we get our hermeneutic right, we can start to ask the questions that involve science and other studies such as: “Were they 6 literal days of creation?” and “How old is the earth?” Take a couple of minutes to watch this video where Dr. Keathley provides some expertise, as well as a helpful perspective on such a controversial couple of chapters. In this Exploring Hope Video I get a chance to sit down with Timothy George and ask him about Christianity and Islam. Do Muslims and Christians worship the same God? Is it possible that our religions just look different culturally and practically, but at are actually aimed at the same divine being? Are the differences fundamental or just peripheral? These are very important questions given some of the similarities between these two religions, particularly regarding monotheism and the shared history of these religions. Yet, there are some differences that are irreconcilable. Watch Timothy George as he explains and answers these questions. Enjoy the video!